In this digital age, a paper ledger to track the progress of your project would not only be outdated but laughable. The same could be said of using outdated project management software that covers the basics in its clunky fashion but offers no versatility or efficiency. Creative agencies especially are concerned with innovation and newness, so it’s important to reflect that with your creative pm solution as well. 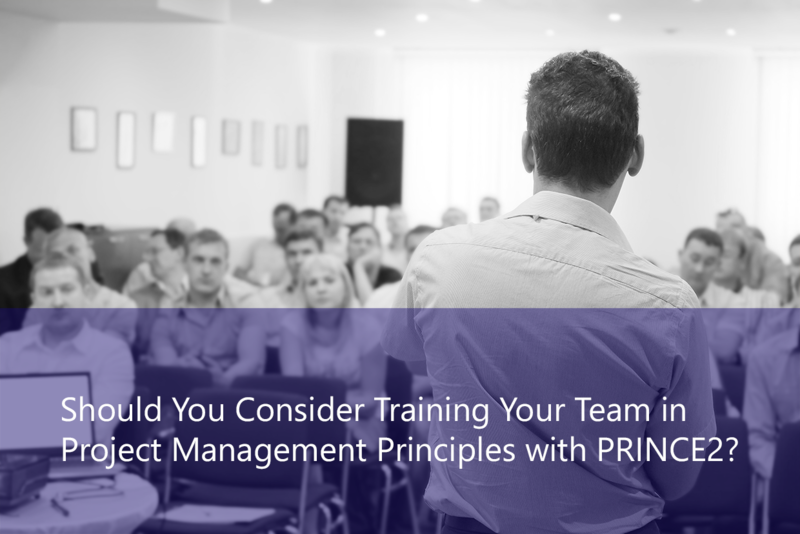 When investing in a PM tool, it is crucial you answer this question first - will the tool fit your project management process? Such pivotal factor gets ignored in many scenarios. Probably because the major focus is to integrate a software that helps to track time, delegate tasks, proves beneficial to generate invoices and reports, and more. However, adaptability is also a pivotal aspect that can’t be ignored for long. And the reason for that is clear. You can’t change the software after every month or two in an attempt to reach that one software that matches all your needs and easily adapts to your work process. Even a study by TrustRadius states that 42% of the post-purchasers ranked adaptability as a crucial criteria that should be considered while searching for the best PM tool in market. Therefore, ignoring factor such as adaptability can delay your search for the right project management software. The best PM software for creative agencies is a tool accessible to the whole team. Everyone should be able to log into it and have their part in tracking the project. They should be able to view deadlines and progress, as well as their own assignments. Great project management solution for creative agencies also makes it easy to assign tasks and switch them out, preparing the team for unexpected bumps along the way. Being able to collaborate with your team is great. Being able to communicate with your clients and shareholders is even more important. After all, these are the people who are counting on your project to be successful. They’ve put their faith in you, and they’ll want to see results to know that their faith was rightly placed. Choose a project software that helps you easily send clear reports and communicate progress with everyone involved. In any project management team, you may have a blend of generations. Some grew up in the digital age and picked up new software programs easily. Others are still learning to adjust. 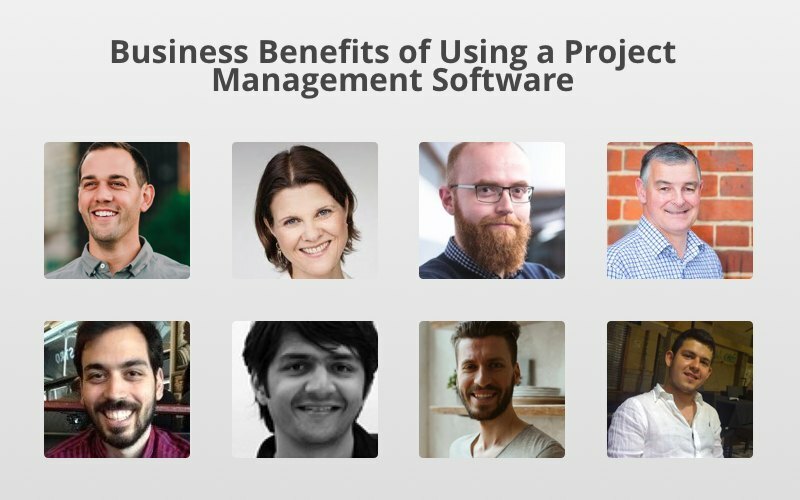 Regardless of personal experience, there’s a strong chance that not everyone in your project management team will be familiar with your new project management solution. In order to save time on training, you want to choose a program that’s user-friendly. A clean interface and easy-to-use functions will make everyone happy and save the agency’s precious time and cost that would have otherwise been spent on several training sessions. It also makes it easier for the project manager to see everyone’s process. No two creative agencies are alike: they each have different purposes, different ideas, and different project needs. So it can be frustrating to try to make due on a basic project management software created for a generic creative agency. The solution? Find a tool for your creative agency that allows you to customize it to fit your project needs. 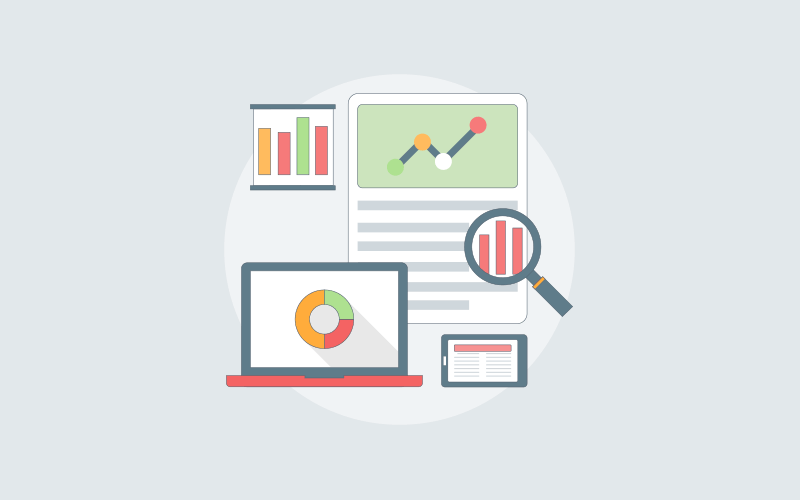 All PM tools should have all the basics: deadlines and performance reports, tasks, goals and a tracking system. A customizable PM solution will allow you to import from other software programs, integrate email, and tweak features to suit your specific project. The landscape of businesses are changing, and creative agencies are usually the groups that lead the forefront for that. No longer is it a given that everyone on the team comes into the office from 9-5 every weekday. As technology has advanced, it’s become easier — and more convenient — for employees to do their job from the comfort of their own home, or even while traveling. Of course, if you use local PM software, it’s difficult for members of your project team to access it remotely. Fortunately, many software options now are cloud-based, so your team can access them from anywhere on any device. Cloud-based software also protects your information from things like computer crashes or power outages. It might seem shallow, but it’s true and obvious: people are drawn to aesthetically pleasing software. An aesthetically pleasing software is more likely to help employees to feel more focused and motivated, where a clunky or busy interface will only frustrate and discourage project management teams. And it’s not just about pretty software, but data that appeals to visual thinkers. 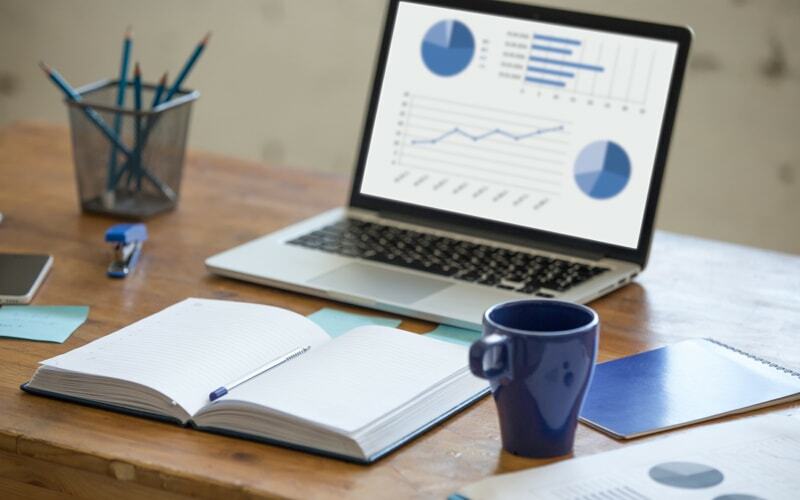 Colorful charts and graphs better represent project performance and earnings than a list of numbers and make that information easier for everyone on the team to comprehend. After all, at a creative agency, you’ll likely be dealing with a number of visual thinkers. If things go well, your agency should look very different next year than it looks right now. You expect your business to grow, and you don’t want to have to change your tools every time it does. Not only will that be a pain for your team, but it can become expensive and time inefficient, as you’ll need to retrain every time it happens. Instead, you want to find an adaptable project management software that will grow as your agency does. 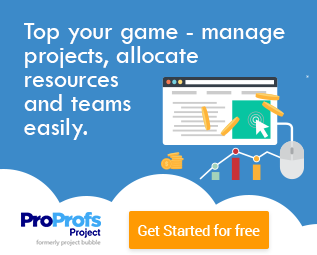 Look for project management software that scales with you. A great project management team is invaluable. However, a great team needs great tools. Your creative agency is working to put out creative solutions every day, and you should have a project management software that accommodates that. Look for these solutions in one program to help your projects run as smoothly as possible. Your creative agency is in need of a tool that helps to align all work in one place. And the answer to that is the integration of project management software. However, landing upon the best one can be quite a challenge and that too in the first go. But worry not. 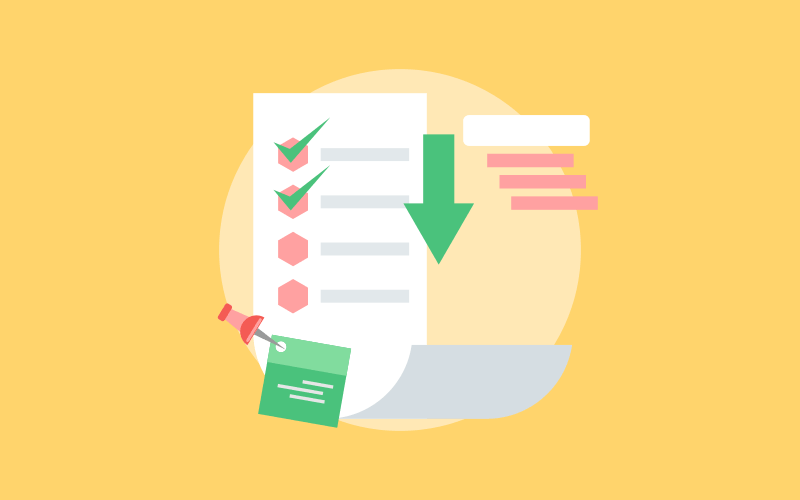 We’ve put together a checklist that helps you pick a project management software that works the best for your creative agency. Though it is important that you ensure to put heavy emphasis on pointers such as adaptability and scalability while sorting through different options of project management tools. Even research proves that these two factors tend to play a pivotal role while getting a SaaS based tool onboard. Do You Strive for Project Simplicity?